Upper Mustang is a culturally and geo-politically sensitive area that first opened for trekking in 1992. The culture and landscape of the region is close to that of Tibet. 16th century Buddhist Monasteries and unique caves carved into cliff walls in Mustang draws many trekkers to this region. Mustang has a striking terrain of a semi-arid desert with deep ravines and rock shelves, fringed with snowy peaks. 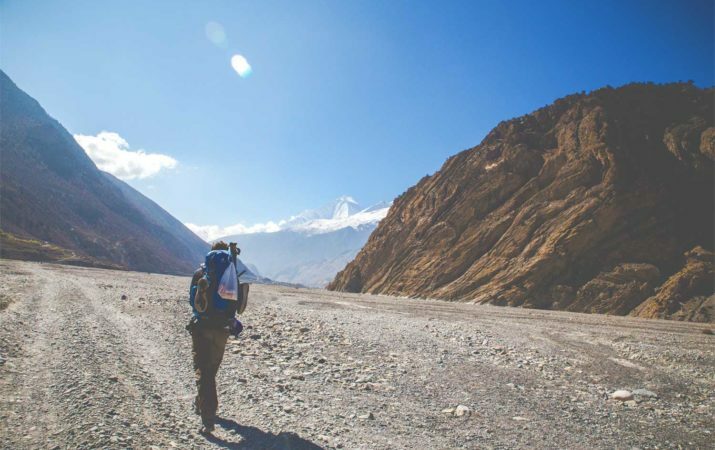 Hidden behind the majestic Himalayan ranges, Mustang is a hidden paradise in Nepal. This is a must trek for the one yearning to explore the fascinating landscape and the rich Tibetan culture.